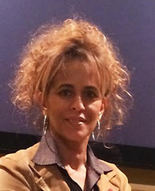 Ms. Benchaln is a graduate of the École Supérieure de Gestion, Morocco. ‎‎ She has strong communication skills and ably conducts business in fluent Arabic, ‎English, and French. She also has a working proficiency in Spanish.